Technology has changed a lot over the past several years, especially when it comes to photography. Social media has encouraged us to post ‘selfies’ so our friends can follow our every move on Facebook and Instagram. The result? Our faces are out there for the world to see … and to comment on … ugh! You, obviously, want to put your best face forward! For those of us who suffer from having an extra chin (or two) show up in our photos, things are looking up … literally. Positioning your selfie angle properly so that you have to look UP at your camera, rather than down, can make your face and neck appear slimmer. If that quick tip isn’t enough to fool anyone, there is now another option … it’s called Kybella®! Kybella is the latest treatment to hit the selfie-improvement scene. It’s made of a chemical called deoxycholic acid which melts fat under the chin (called the “submental area”) resulting in a more defined jawline. If you aren’t “liking” your selfies much these days, maybe it’s time to make a small change that can have a large impact. 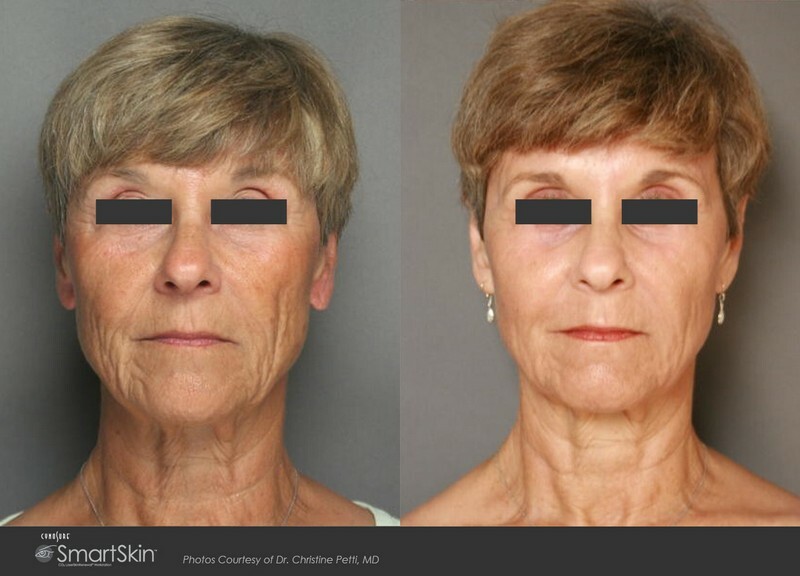 Kybella requires several small injections into the area by a physician or other trained medical provider, such as an NP or PA. Two to three treatments are typically required to achieve optimal results and each take less than 30 minutes to perform. 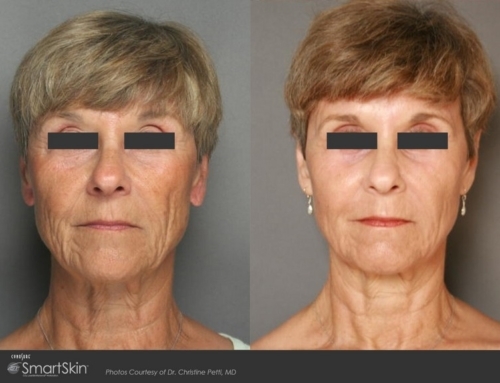 Kybella treatment has very little downtime, mostly consisting of local swelling and bruising. 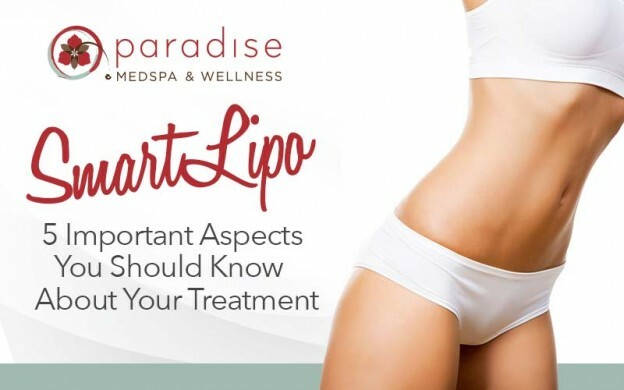 Results are typically seen 4-6 weeks after your final session and, since the fat is being permanently destroyed, your new profile pic will be here to stay! So, if you’re looking to ditch your double chin, Kybella may be just the thing you’re looking for to improve your selfies. Want more info about Kybella or any of our other body contouring and skin care options? 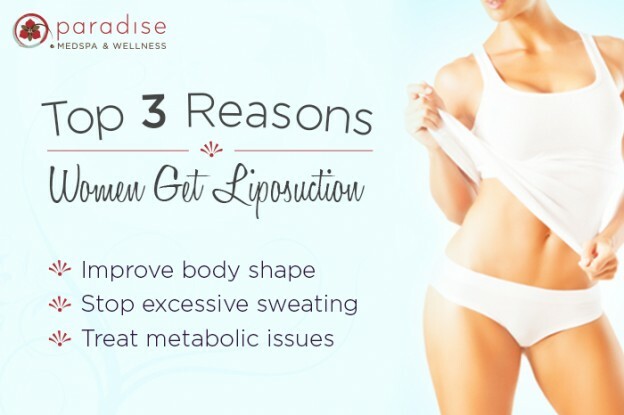 Just visit us at paradisemedspa.com! When Did I Start Looking Like My Mother?